We will be launching our new podcast soon. Please watch this space. 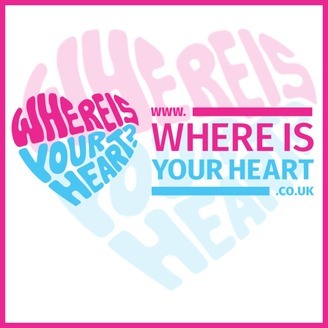 The post WIYH000 – Where Is Your Heart? 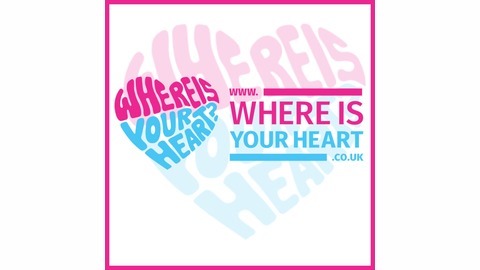 Coming Soon… appeared first on Where Is Your Heart?.